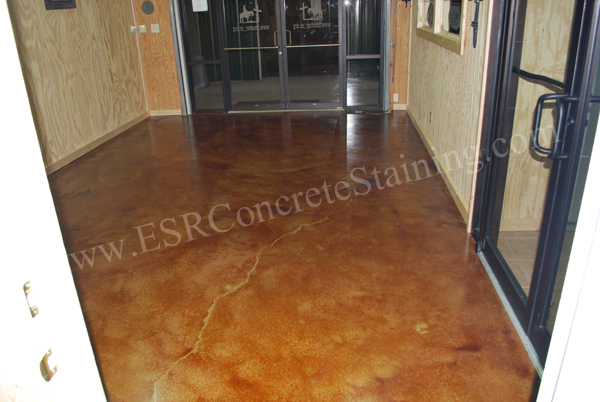 Creating decorative concrete flooring solutions for your industrial, commercial, and residential spaces! 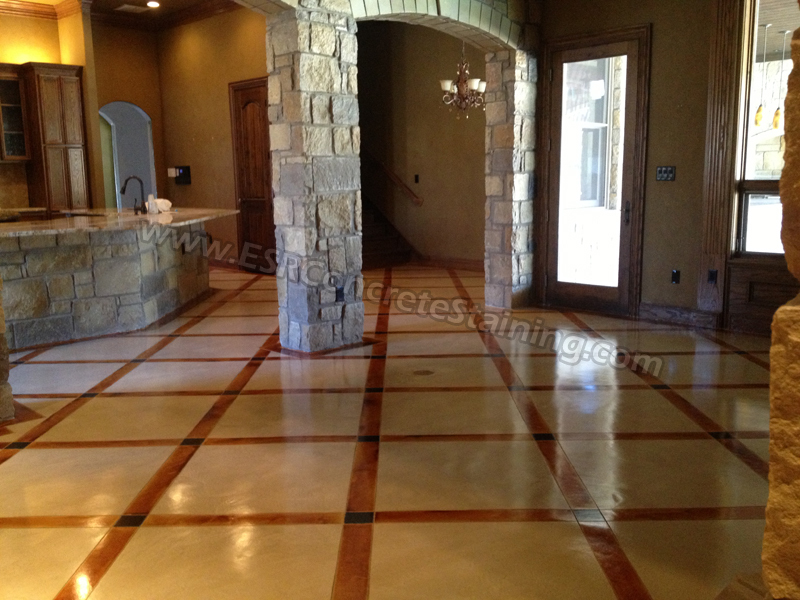 Contact The EXPERTS For Your Decorative Concrete Projects! Servicing Dallas – Ft. Worth Texas Areas Since 1981. We offer a wide variety of concrete flooring systems designed to meet your budget and performance needs. 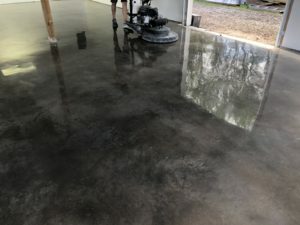 We specialize in Polished Concrete, Stained Concrete, Concrete Dyes, Stamped Concrete, Concrete Overlays, Industrial Epoxy Resinous Flooring, Concrete Engraving, Spray Texture, and more! Polished Concrete is known for its durability and low maintenance. 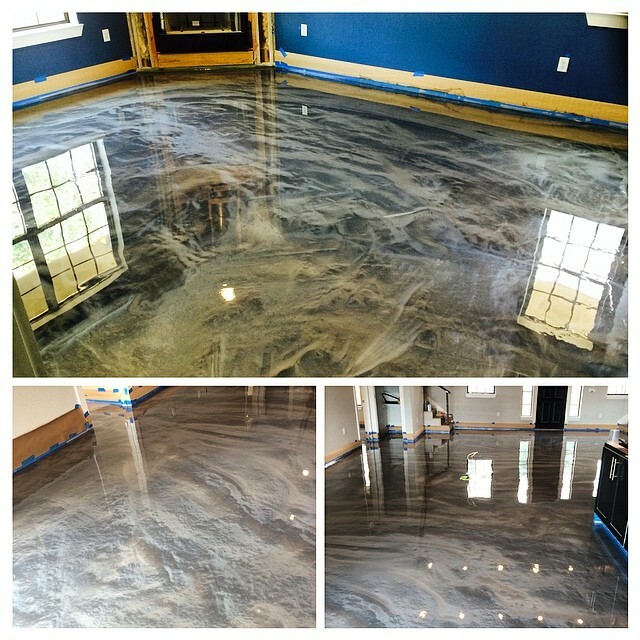 Polished Concrete has quickly become the standard for demanding industrial and commercial spaces. With its many design options it is also a great look for any home! Transform your concrete into a work of art! Stained concrete flooring adds a beautiful mix of colors to your concrete surfaces. Perfect for interior, exterior, commercial and residential spaces. We have many different color and finish options to fit your project needs. 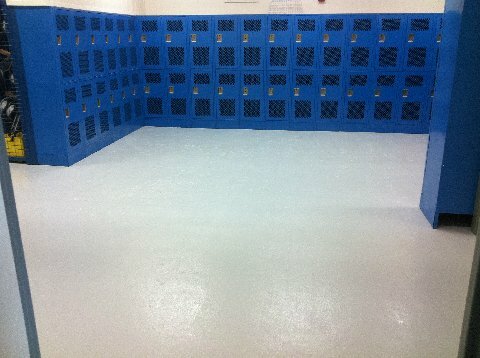 We install industry leading resinous Epoxy, Polyaspartic and Urethane flooring systems designed to perform in demanding environments utilized in industrial, commercial, and residential applications. 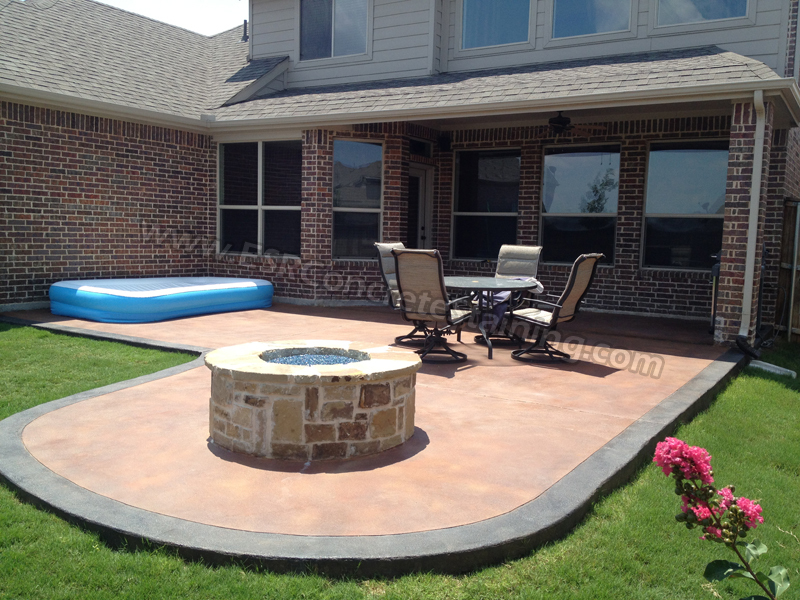 Stamped Concrete provides the beauty of stone and the durability of concrete perfect for your outdoor spaces! 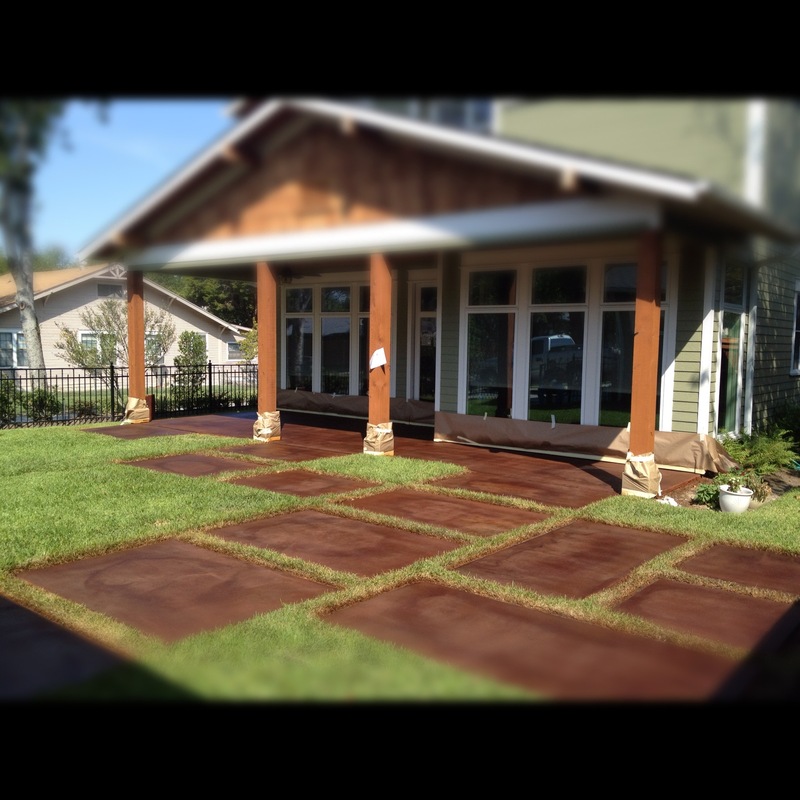 Transform your driveway, patio, or walkway concrete with a stamped concrete. 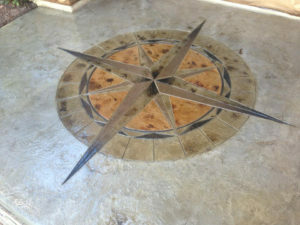 We can stamp your new concrete pour or install a stamped overlay system on your existing concrete! There are many options for resurfacing your existing concrete with a decorative concrete overlay. Save the cost and hassle of removing your concrete and let us resurface it with a beautiful decorative concrete overlay. 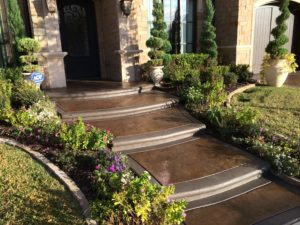 View some of our favorite decorative concrete projects we have installed for customers in the North Texas area! Our family owned and operated business has been serving Texas since 1981. We take pride in our work and are dedicated to providing our customers with the highest quality work possible. Our projects are hand crafted and unique for each customer. Proudly servicing Texas since 1981. Our dedication to installing quality decorative concrete services has established our company as one of the leaders in our industry. 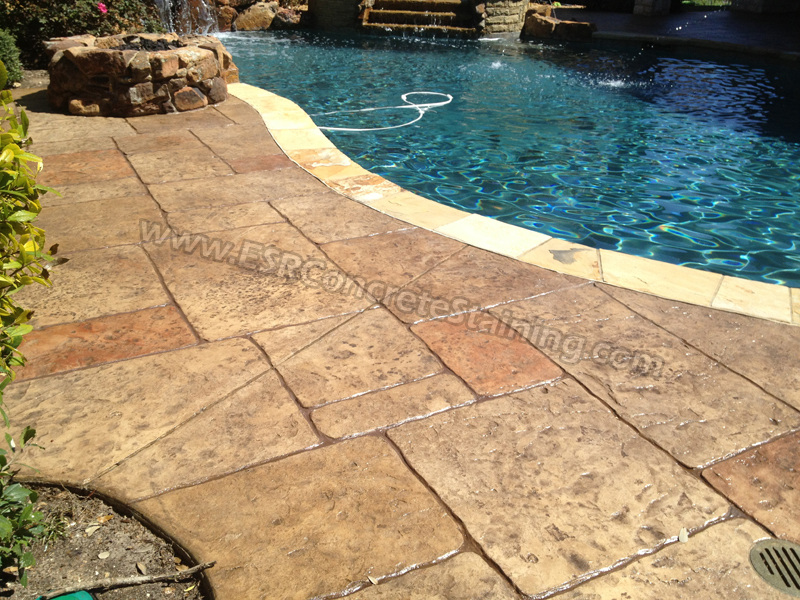 Our crews have over 20 years experience installing decorative concrete. Decorative concrete flooring is hand crafted and requires a dedicated professional team to insure our customers receive the highest quality flooring possible. 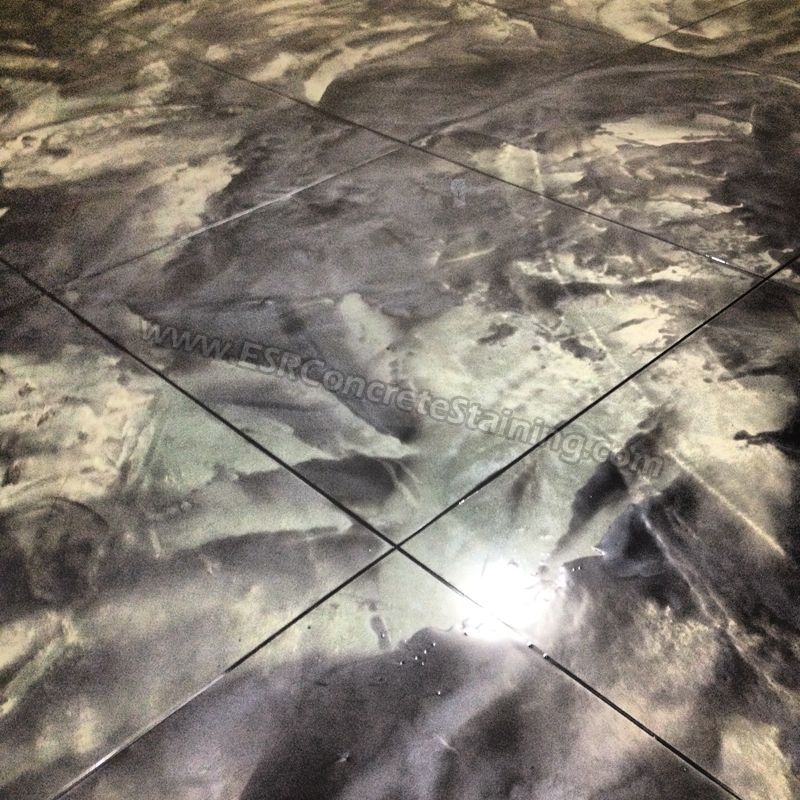 We have many decorative concrete systems to choose from. Consult with our experts to find out what system is right for you. Looking for decorative concrete inspiration? Check out some of our latest projects we have installed in the North Texas areas. 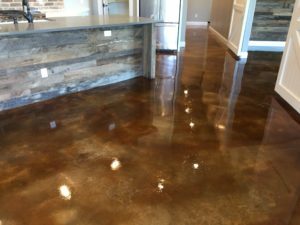 In our blog you will find projects showcasing Polished Concrete, Stained Concrete, Stamped Concrete, Industrial Epoxy Flooring, Metallic Epoxy, Epoxy Chip, Epoxy Quartz, Spray Texture, Concrete Overlays, and more! 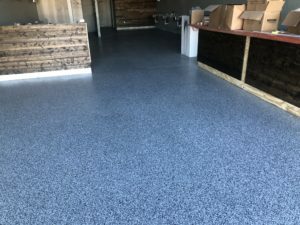 We install decorative concrete in show rooms, business offices, commercial kitchens, patios, driveways, pool decks, garage, shop, interior and exterior areas.